Biodiesel day is March 18, 2019. 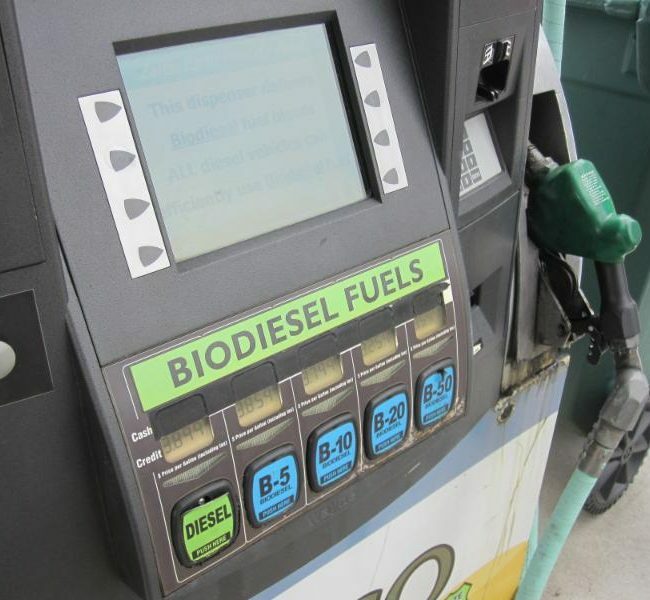 A clean burning and renewable fuel, biodiesel utilizes about 5.6 billion pounds of soybean oil each year, while at the same time reducing emissions. 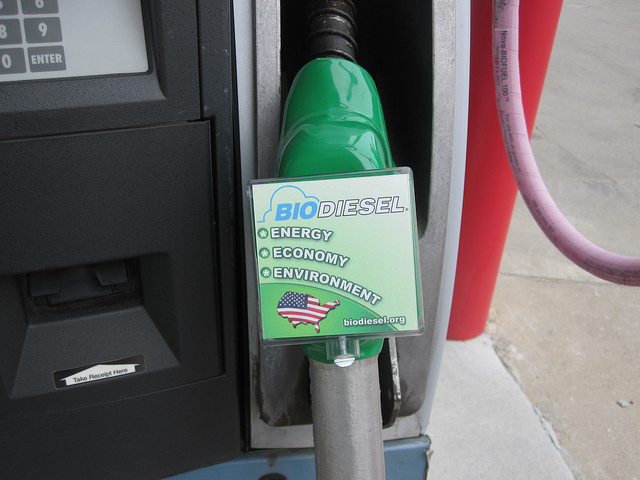 Biodiesel’s expanding markets are something South Dakota soybean growers can celebrate. Biodiesel day is March 18, 2018. A great day for South Dakotans and farmers to celebrate the renewable fuel which utilizes about 5.6 billion pounds of soybean oil each year. SDSA needs you to submit comments to EPA this month on the 2018 and 2019 volumes for biomass-based diesel under the Renewable Fuel Standard (RFS). EPA released its proposed 2018/19 RFS volumes in early July, calling for biodiesel volumes of 2.1 billion gallons in 2019, and an Advanced Biofuels volume of 4.28 billion gallons for 2018. A new biodiesel blending site in Box Elder will make using biodiesel much easier in the western part of the state. Located less than 10 miles from the Magellan Rapid City terminal, the new Victory Renewables biodiesel blending facility provides fuel marketers with convenient access to take full loads of biodiesel or blend biodiesel with diesel fuel. 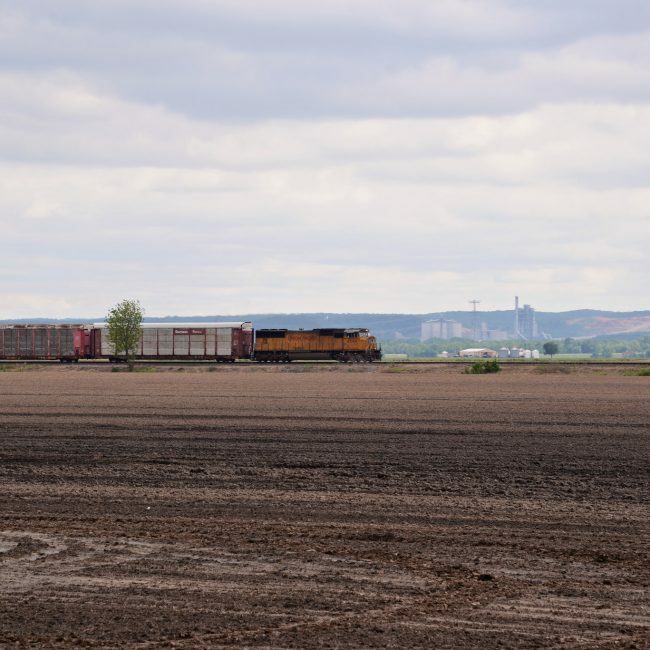 Biodiesel will arrive at the new facility via rail and users will bottom load transport trucks. A heating system allows for sales year-round. 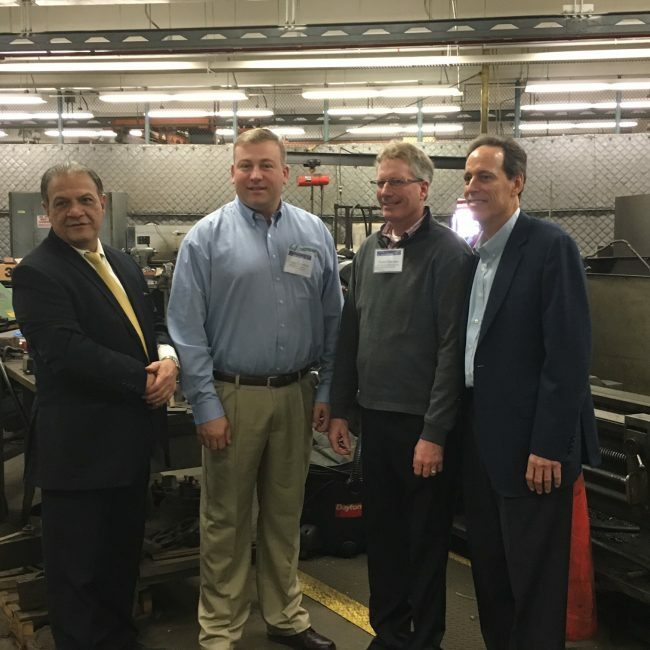 Whether for transportation fuel, heating oil, or simply to help clean up the air, New Yorkers are committed to using biodiesel and the biodiesel-based home heating oil alternative known as Bioheat®. 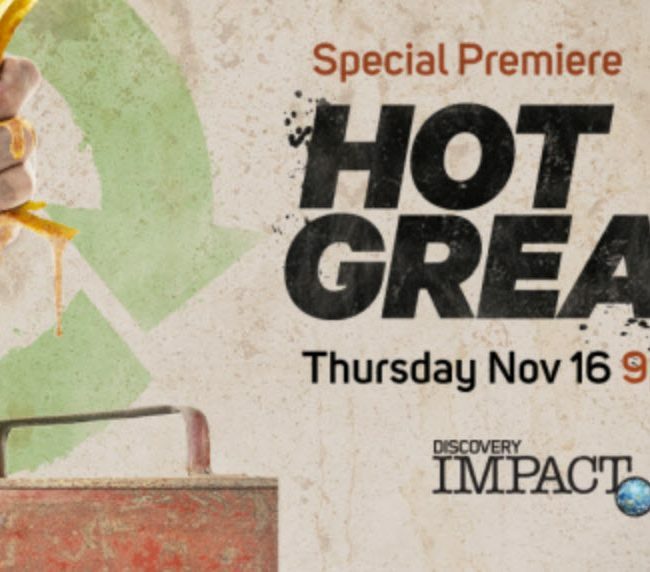 Read about a few of the leaders driving demand for U.S. soybean oil through increased biodiesel usage in the Big Apple. The U.S. Environmental Protection Agency (EPA) released the Final Rule setting the Renewable Fuel Standard (RFS) volume requirements, including the volume requirements for biomass-based diesel for 2014, 2015, 2016, and 2017 this week. The South Dakota Soybean Association (SDSA) and American Soybean Association (ASA) appreciate EPA, the U.S Department of Agriculture(USDA) and the Obama Administration for their contributions to this Final Rule that provides some stability and modest growth for the U.S. biodiesel industry. The Environmental Protection Agency (EPA) released the Renewable Volume Obligations (RVOs) proposal for the Renewable Fuel Standard (RFS) at the end of May. 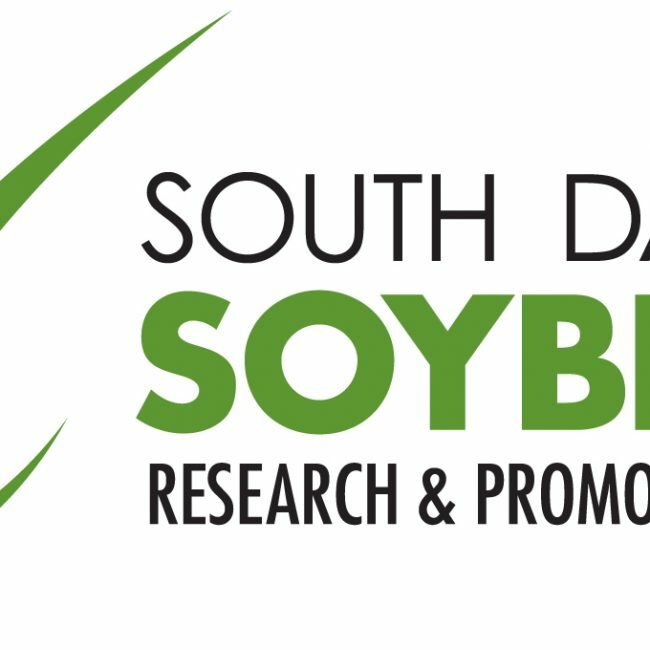 The South Dakota Soybean Association (SDSA) is pleased the EPA increased biodiesel volumes in the latest proposal, but is calling for further growth in the final rule set to be released in November.